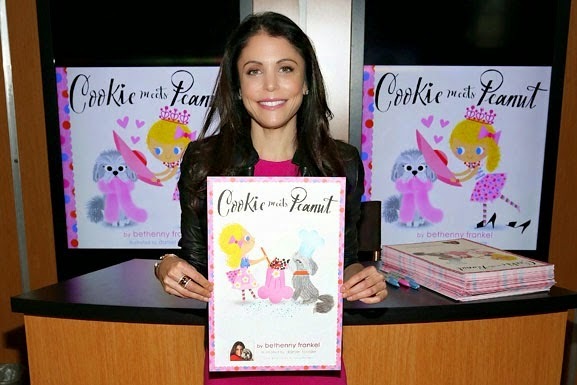 In addition to being a New York Times best-selling author, a natural food chef, a reality TV star, and running her Skinnygirl brand, Bethenny Frankel (WSC '92) is also a mom. She recently released her first children's book, Cookie Meets Peanut and we had a chance to speak with her on the phone about the book and her career path after NYU. Listen to our interview using the player below or click here.